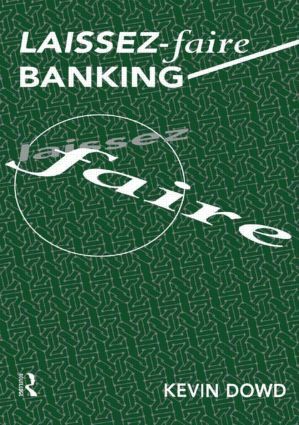 Is banking a natural monopoly? Did central banks evolve naturally? Does Europe need a Federal Reserve System?